Irvin Yalom MD, author of Love’s Executioner, and other Tales of Psychotherapy, and professor emeritus of psychiatry at Stanford University. Have compassion, have compassion, have compassion. 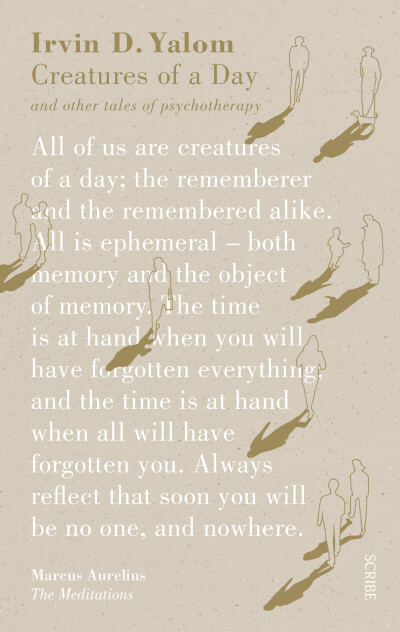 I repeat my mantra, then refocus on John … and just then, something occurs to me: what John has been talking about sounds eerily familiar. As a therapist, Lori knows a lot about pain, about the ways in which pain is tied to loss, and how change and loss travel together. She knows how affirming it feels to blame the outside world for her frustrations, to deny ownership of whatever role she might have in the existential play called My Incredibly Important Life. When a devastating event takes place in Lori’s life, she realises that, before being able to help her patients, she must first learn how to help herself. 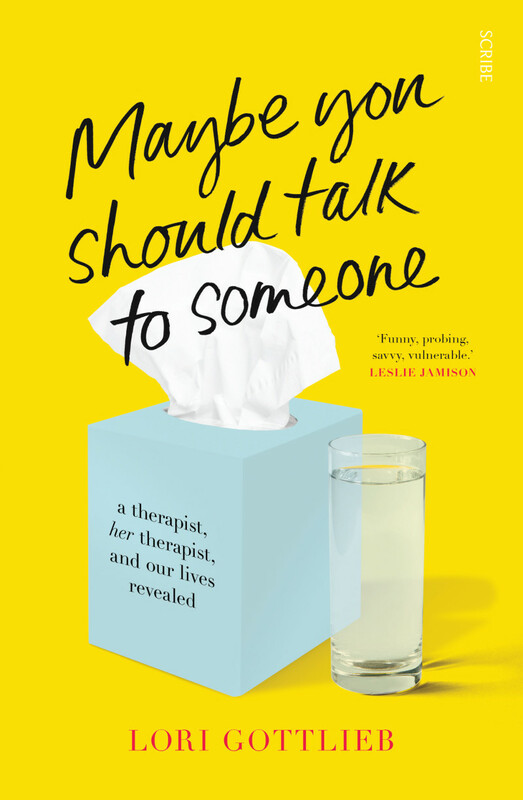 Maybe You Should Talk to Someone is the story of an incredible relationship — between Lori, a therapist at a critical life juncture, and her own therapist, Wendell, a veteran therapist with an unconventional style. Through their sessions, Wendell teaches Lori how to become a better person and a better therapist, as she goes about the business of helping her own patients — the couple who are struggling after having a baby, the narcissist TV producer, the older woman who feels she has nothing to live for, the self-destructive alcoholic young woman, the terminally ill 35-year-old newlywed. Taking place over one year, beginning with the devastating event that lands her in Wendell’s office, this is a rare and candid insight into a profession conventionally bound with rules and secrecy, told with charm and compassion, vulnerability and humour. 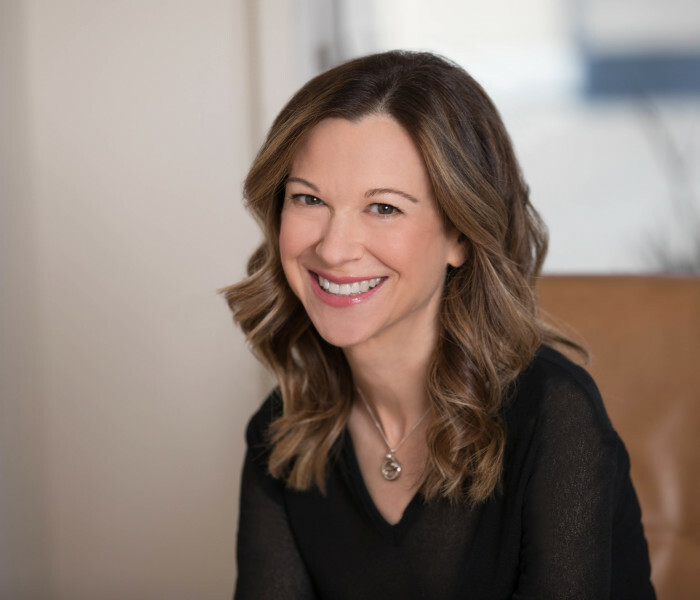 Lori Gottlieb is a psychotherapist and New York Times bestselling author who writes the weekly Dear Therapist advice column for the Atlantic, where she is also a contributing editor. She has written for the New York Times Magazine and has appeared on Today, Good Morning Amer­ica, CBS This Morning, CNN, and NPR. She lives in Los Angeles. Learn more at LoriGottlieb.com or by following her @LoriGottlieb1 on Twitter.